Color your nights vibrant at a great price with these energy efficient multicolor LED outdoor string lights. 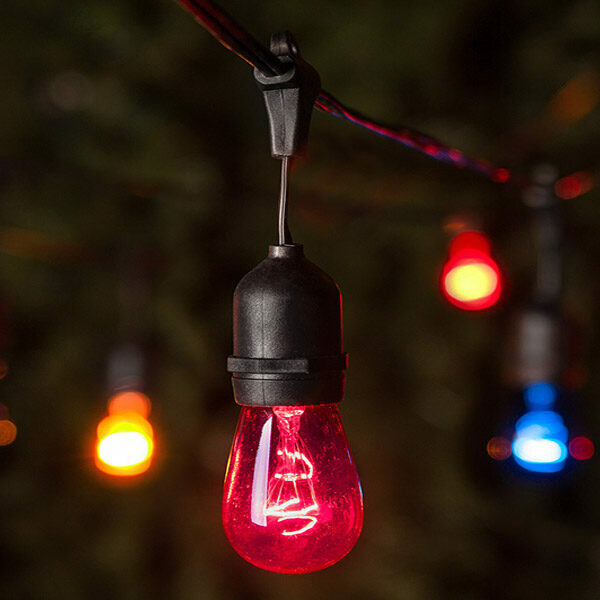 The 5mm bulbs feature durable, professional quality construction and advanced wide angle concave lenses for superior brilliance, adding a burst of vibrant color across any space. Vivid colors of red, gold, blue, amber and green create an eye catching light display that really stands out! Thanks to their LED technology, these lights are both highly durable and energy efficient. 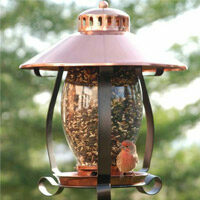 Wrap around decks and railings or hang across patios and bar areas. Perfect for parties, holidays and special events of all kinds anywhere a splash of color will add life to your night! 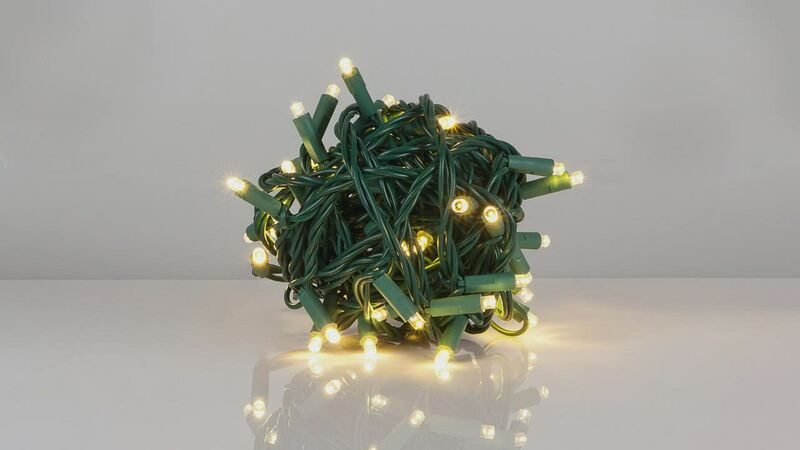 These lights arrive packaged in a ball, ideal for wrapping Christmas trees and for commercial decorators to unspool for wrapping trees or quickly creating larger light displays.